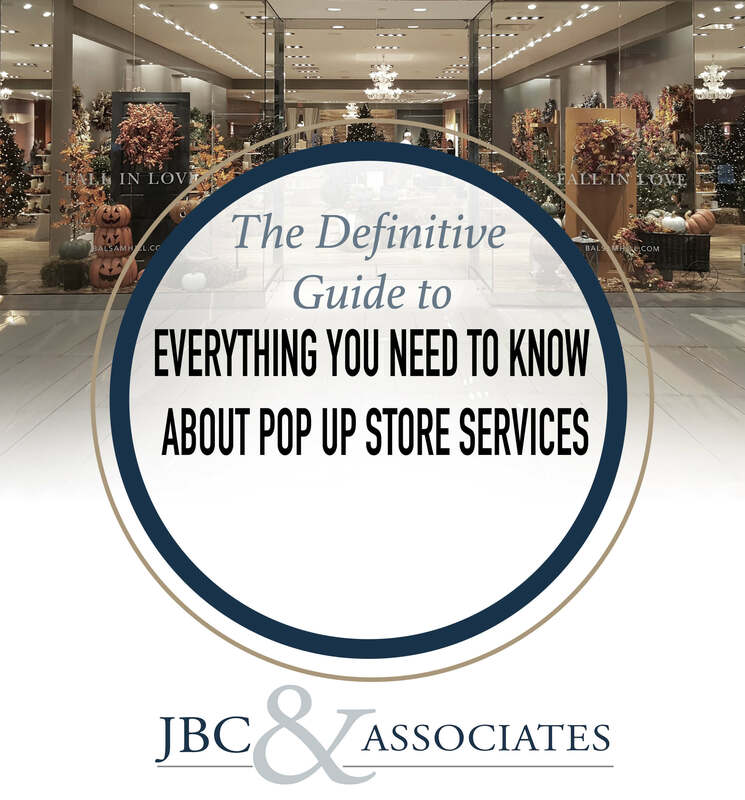 Learn about the importance of pop-up stores and omni-channel retail marketing with JBC & Associates’ services. Run your business stress-free and allow yourself to focus on the important – maximizing your sales. We’ve compiled our best tips and tricks for considering your first pop-up store and advancing your omnichannel marketing efforts. Sign up and receive all of our best advice in this FREE eBook.